We accept Paypal and credit card payment through PayPal payment system. 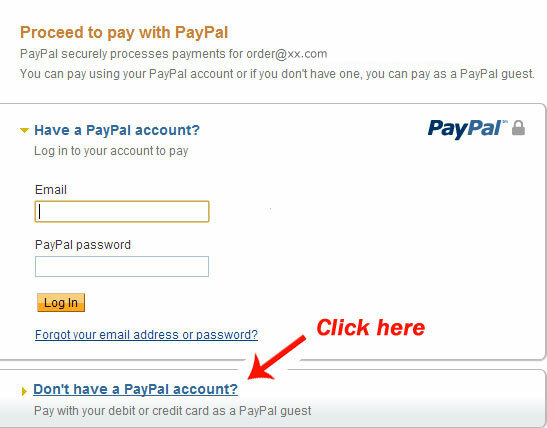 PayPal payment system supports VISA, MasterCard, Discover, eCheck and PayPal. If you have paypal account, you can pay your order by your paypal account. If you do not have paypal account, it does not matter. 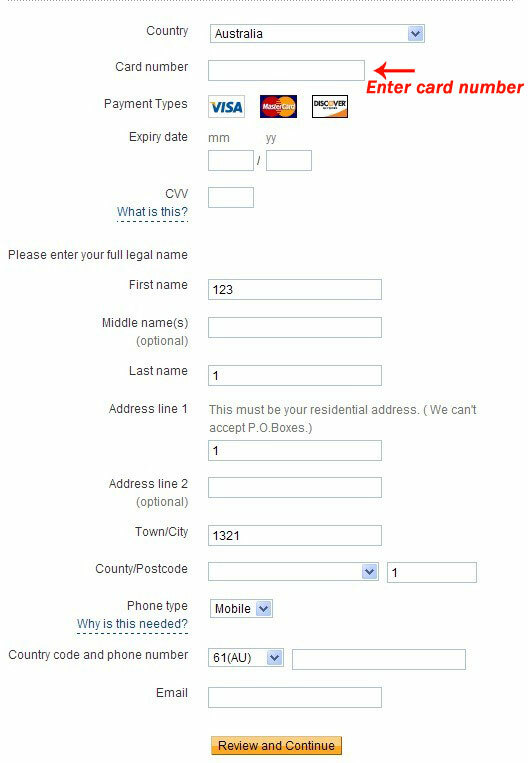 You can also pay via paypal with your credit card or bank debit card. Payment can be submitted in any currency. Please follow these steps to check out.